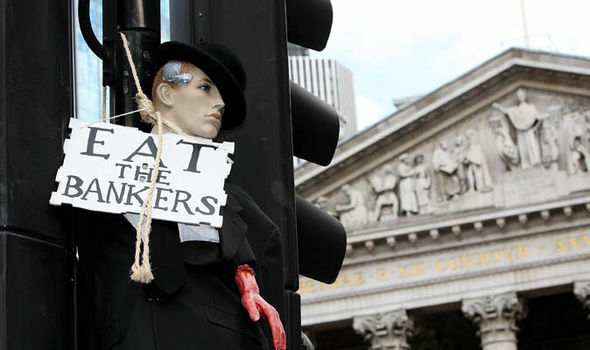 BRITAIN’S banking industry has failed to learn a single lesson from the catastrophic crash that brought the economy to its knees, a senior industry figure turned whistleblower has warned. Paul Moore believes a new major economic crisis is “on the horizon” and he fired his warning as his explosive new book – the inside story of the collapse of Halifax Bank of Scotland – was published today. The 57-year-old’s book “Crash, Bank, Wallop” about life inside HBOS is already sending shockwaves through the banking world. 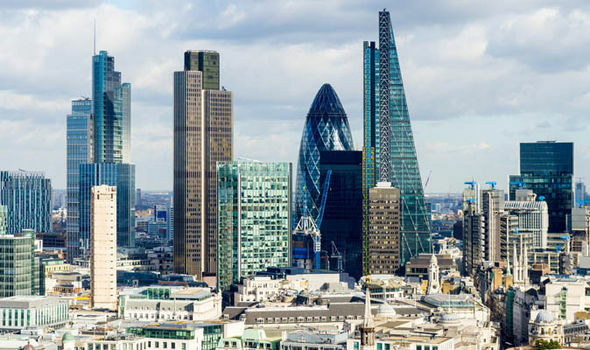 And it comes as the City regulator, the Financial Conduct Authority, is putting the finishing touches to its long-awaited report on the bank’s collapse. In his book the married father of three reveals speaking out about what had happened inside the failed bank almost destroyed him and his family, pushing him to the brink of suicide. 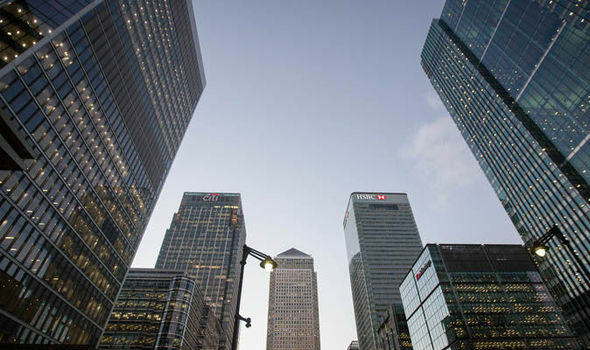 But the most startling claim from the former Head of Group Regulatory Risk at HBOS is that the banking industry has failed to learn a single lesson from the last catastrophe. Moore, a barrister by profession, feels nothing has been learnt from the 2008 financial meltdown and people responsible have not been held to account. And he claims vested interests are shielding the industry from the necessary restraints required to prevent the next “inevitable financial crisis”. 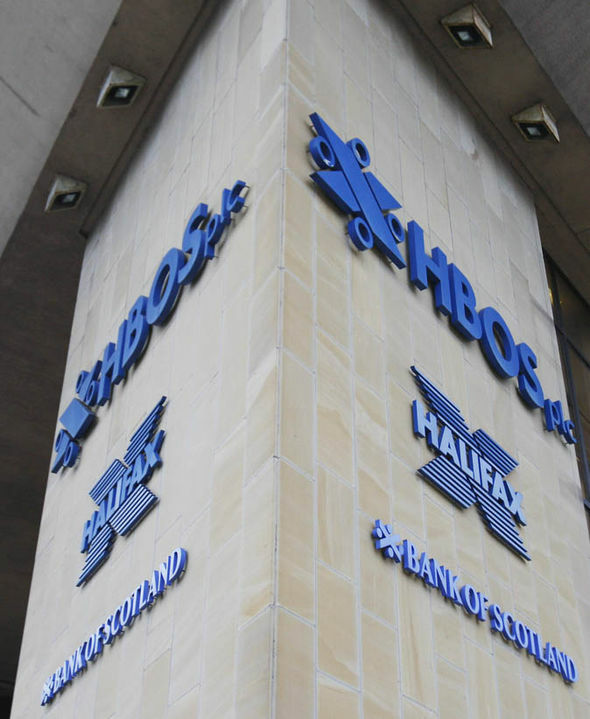 The collapse of HBOS in 2008 cost thousands of jobs and led to tens of billions of pounds of taxpayers’ money being used in a banking bail out. He was fired from his post in 2004 shortly after raising serious concerns about what he calls its “relentless” sales culture. He also revealed his concerns over sales tactics surrounding financial products such as PPI. In 2009 he told a Treasury Select Committee about his boardroom warnings over excessive risk. 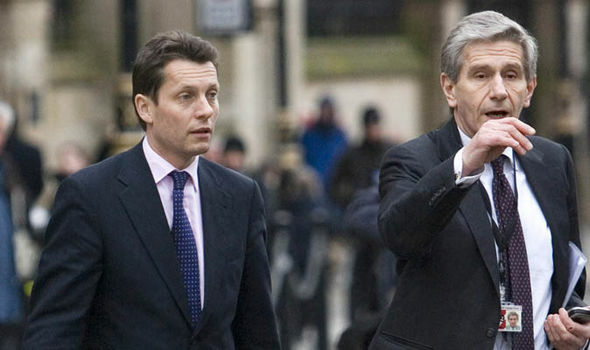 Former HBOS chief executive James Crosby later resigned as deputy chairman of the Financial Services Authority. The Parliamentary Commission on Banking Standards went on to publish a damning report, highly critical of former HBOS chairman Lord Dennis Stevenson and former chief executives Crosby and Andy Hornby. Moore has also revealed the deep personal cost to him and his family caused by his whistleblowing. And he is calling for more protection for those prepared to stand up and expose wrongs within organisations. His campaigning has been punctuated by a drink problem and near suicidal bouts of severe depression. He believes he was shunned by the banking industry as the result of his actions, leaving him unable to get another job in his chosen profession. It has also taken its toll on family members. Moore, who lives in North Yorkshire, said: “It has been a horrendous experience with some really dark times. My family have been caught up in the crossfire and that has been terrible. He says only the rock-solid devotion of his wife Maureen and a strengthening Christian faith kept him going. Recently diagnosed as bipolar, Moore said: “For me and my family, the whole experience has been nothing short of horrendous. It’s had a huge impact on my health and career and my family has suffered terribly.